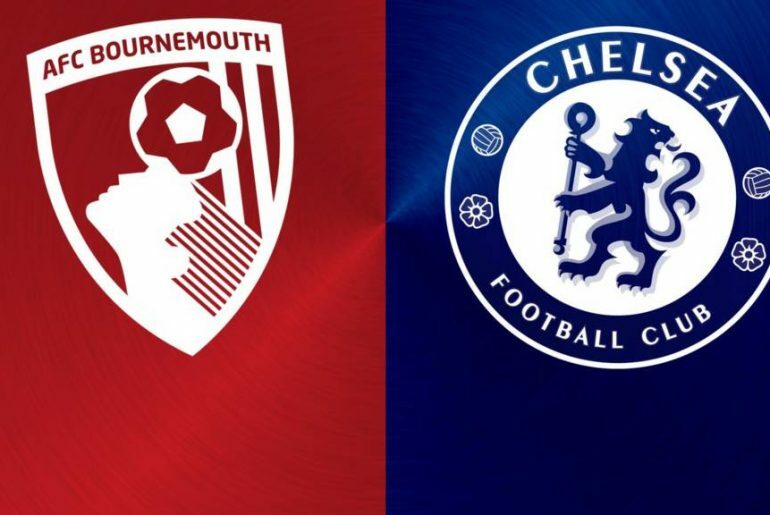 Eden Hazard scored the only goal as Chelsea beat Bournemouth at the Dean Court stadium on Saturday. The past decade has been one of near-constant success for the Chelsea, with plenty of trophy-laden seasons that include domestic and European success. Antonio Conte will be looking for his Chelsea side to perform well against a Bournemouth side that sits 19th in the Premier League table. 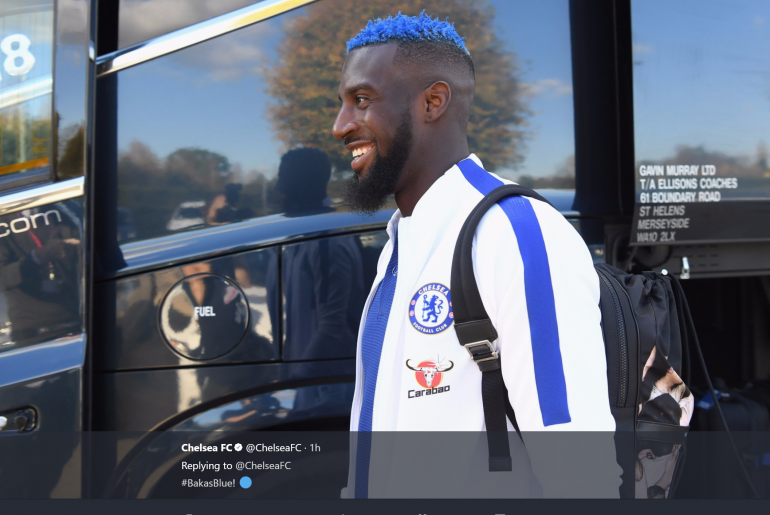 Tiemoue Bakayoko has dyed his hair blue in celebration of scoring his first Chelsea goal. 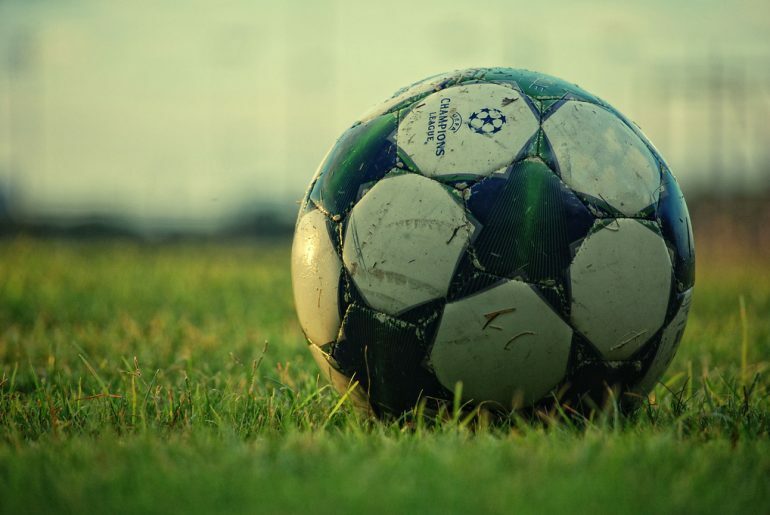 Chelsea are known for an impressive, or infamous, loan network – depending on your viewpoint. There has been a swarm of players that have come and gone in the blink of an eye. Some have even grabbed some medals in their short careers at Stamford Bridge. There have been big names forgotten and small names never remembered. 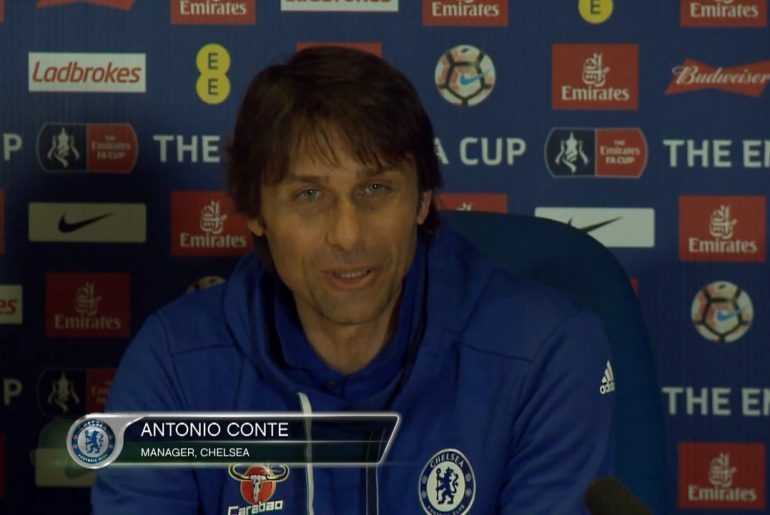 Chelsea manager Antonio Conte has discussed his expectations for the Blues this season after his side suffered consecutive Premier League defeats. Ex-Chelsea central defender Ricardo Carvalho has been sentenced to seven months in prison after a Spanish court found him guilty of tax offences. How Will Chelsea Operate Without Morata? Losing your freshly injected star striker is a tough pill for any manager to swallow – even Antonio Conte, who looked on with frustration during Chelsea’s 1-0 defeat to Manchester City on Saturday. 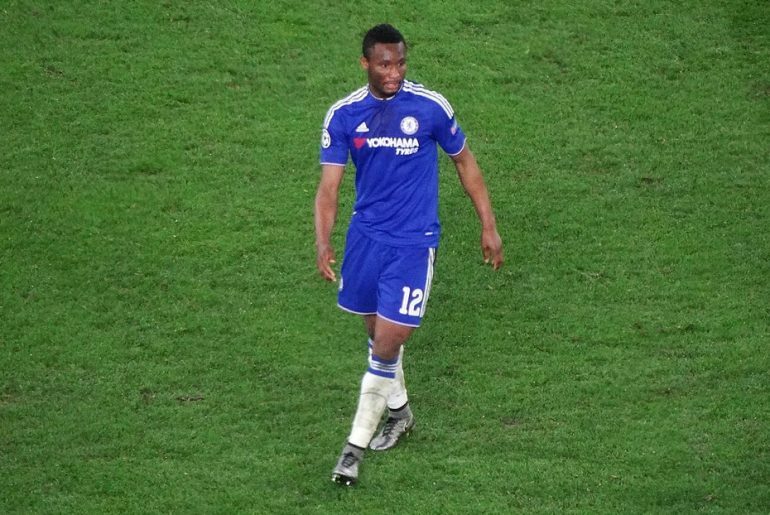 Chelsea’s continued desire to find a long-term replacement for club legend Didier Drogba seems like a thankless and never-ending task. Costa’s leaving under a cloud, there are mixed feelings over Lukaku and now Morata shoulders the task of leading the club to glory, albeit with some very capable help from Hazard, Kante and co.
Chelsea host top-of-the-league Manchester City on Saturday in the first Premier League heavyweight encounter of the season. The Blues sit three points behind both Manchester clubs in third place but come into the game following an impressive display against Atletico Madrid in midweek. Sergio Aguero has been ruled out of the evening kickoff after suffering a broken rib as a result of a car crash in Amsterdam. Eden Hazard is expected to make his first league start of the season after his man-of-the-match performance on Wednesday. Antonio Conte is likely to stick with a similar formation to that which served him so well against Atletico. Pep Guardiola’s free-flowing football may leave Chelsea packing their midfield, with Hazard and Alvaro Morata together up front. Chelsea deviated from their usual formation, opting for a 3-5-2 during their trip to Spain, with wide men Pedro and Willian dropped to the bench. David Luiz is still suspended following a red card against Arsenal so capable deputy Andreas Christensen should line up alongside Ceasar Azpilicueta and Gary Cahill as a back three. Marcos Alonso should start once again but there could be question marks over the right wing-back position; we could see an impressive Davide Zappacosta come in to give Victor Moses a rest. Tiemoue Bakayoko showed real steel in the Champions League by protecting his defence and allowing N’Golo Kante to roam – the most crucial combination for Chelsea to nullify City over 90 minutes. Further forward could see some changes to inject fresh energy; Cesc Fabregas added an extra body to the midfield, but we could well see a change here with the addition of Willian. The Diego Costa hangover was well and truly shaken off thanks to Morata and Hazard combining fluidly last time out, so they have to start. Man City will want to dominate possession as they visit the champions and Conte might well allow them to have the ball and soak up the pressure. Manchester City have struggled in past years as soon as Aguero is not on the pitch, so he will be a huge loss. Kante and Bakayoko will be looking to set their steely base in midfield. 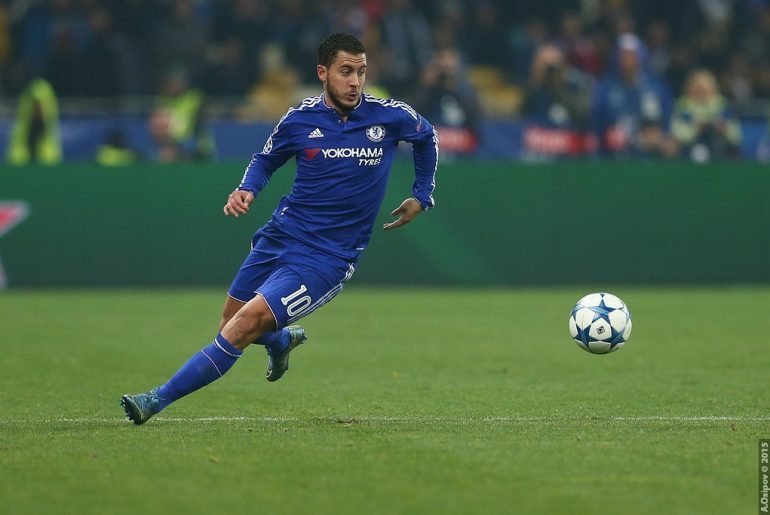 If Chelsea can stifle City – and that’s a big if – Hazard and Morata could be deadly on the counter. Chelsea might look to pack the midfield once again and it will be interesting to see if Pep has a plan B to outwit the wily Chelsea manager. With all the talk of the Manchester clubs for the title, Chelsea will want to show that they are still champions – expect a robust display. Both teams have goals from all over the pitch so defensive nouse could be the order of the day, which the Blues have in spades. Could we see one of those brave 1-0 wins for the home team? Alvaro Morata is not simply keeping up with the Premier League’s leading goal scorers, he is actually the deadliest of them all so far this season, according to the stats book. 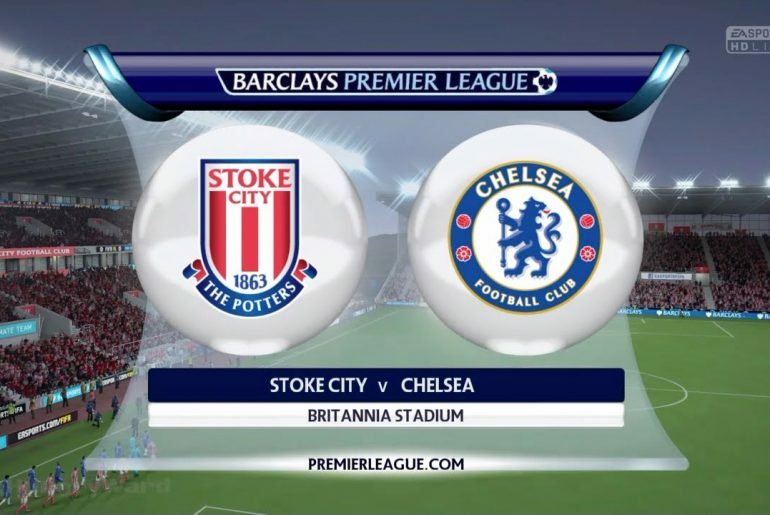 Chelsea cruised to a 4-0 victory against Stoke City at the bet365 Stadium yesterday thanks to an Alvaro Morata hat-trick. Chelsea and Arsenal both left Stamford Bridge feeling frustrated after playing out a 0-0 draw in a game of missed opportunities. 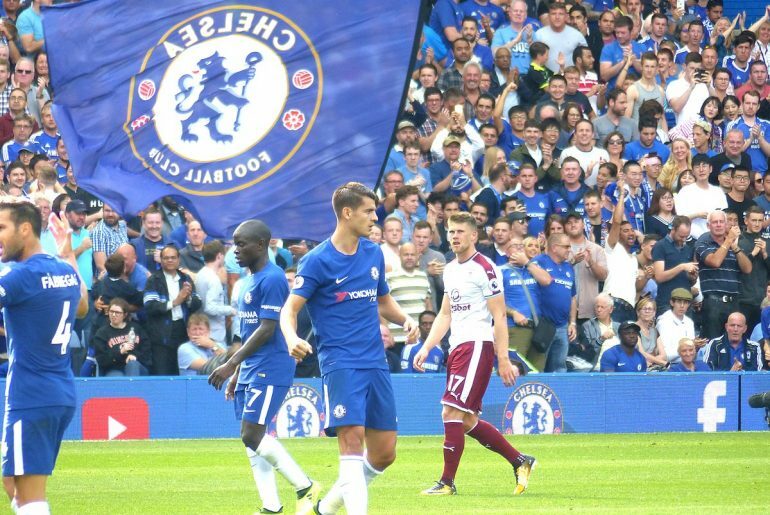 Despite what looked to be a precarious situation for Antonio Conte and the West London Blues, Chelsea have grown into their early season form over the opening five games of the domestic and European season. The cracks probed after an opening day loss to Burnley left the Premier League champions, who were so imperious last term, feeling vulnerable. Discord with their powerful goalscorer Diego Costa, defensive rock Gary Cahill dismissed to the stands and electric talisman Eden Hazard struggling for fitness all seemed to be pointing to a long season. 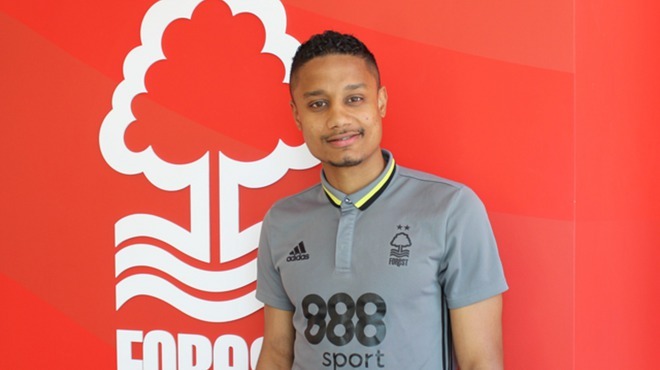 Things were also amiss in the transfer market, as strangely, a side who have won two out of the last three league titles, back in with the European elite, could not get their transfer targets over the line. But underestimate the Italian manager at your peril. 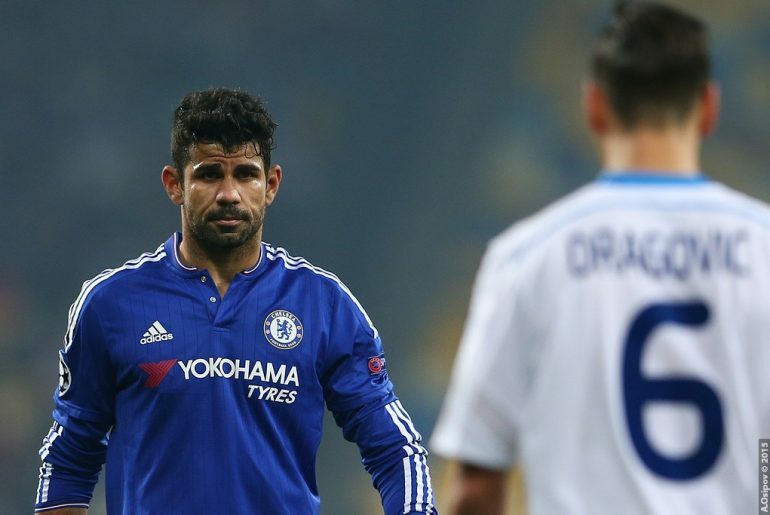 He is not a man to get on the wrong side of, as even the villain Costa has found out. With much of the title talk focused on the Manchester clubs, as United are finally back to fighting form and City off to their usual silky August performances, Conte’s men have flown under the radar, producing hard-fought wins over Spurs, Everton and Leicester. 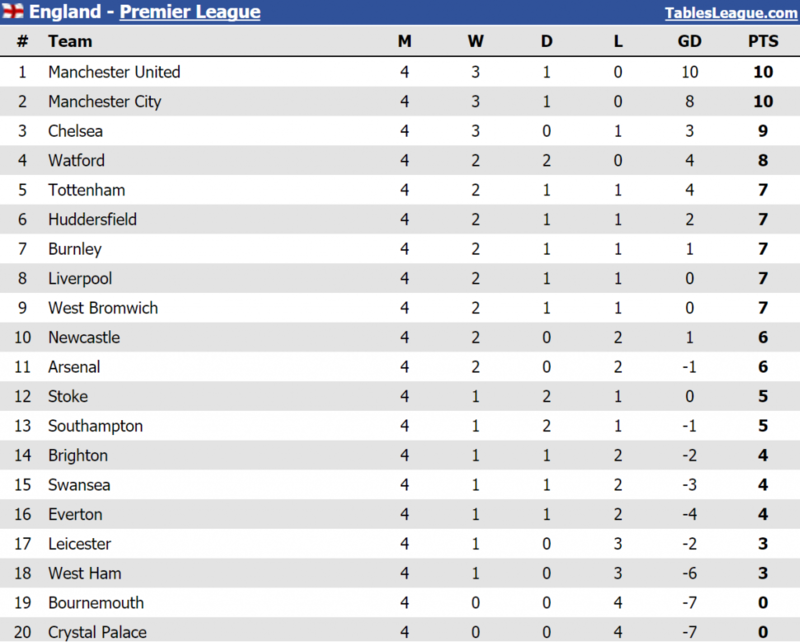 Not straightforward opposition but dealt with firmly to move up to third place in a classic granite-like Chelsea style. Largely, the squad remains unchanged from the championship winning side, with any new faces slotting in comfortably. Alvaro Moratta looks confident and assured leading the line, providing some power with a deft touch. Fabregas looks back to some more regular form after and in-out season last year and Willian is a match winner that can cover for Hazard. 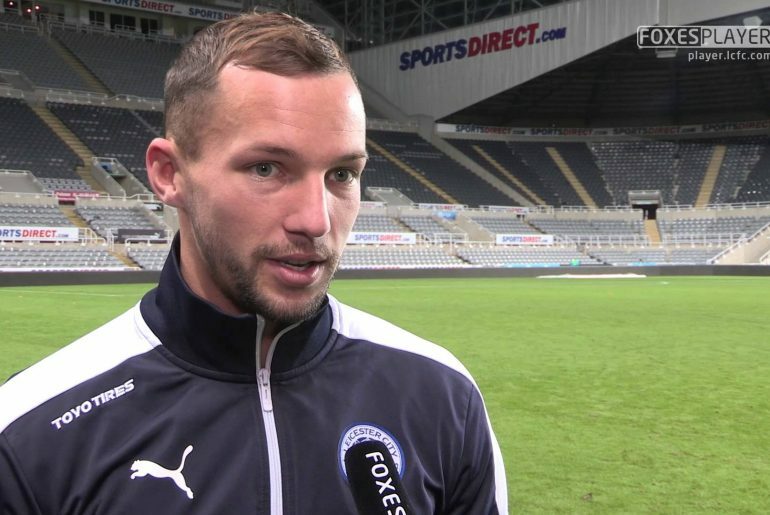 You have to think he will be disappointed if he drops to the bench upon the Belgian’s return. Defensive switches have been adept after the suspension of Gary Cahill, and Davide Zappacosta sparkled on full debut, helping secure a 6-0 win over Qarabag. The loss of Nemanja Matic continues as an area that needs finessing over the coming weeks, and a large piece of the jigsaw could be slotting Danny Drinkwater’s ball retention back in with N’Golo Kante’s Duracell energy. Not too many are tipping the Premier League trophy to remain at Stamford Bridge for another year now that the extra stress of Champions League football is on the horizon. Squad depth is still to be fully tested but the form is building slowly. A test again Arsenal is always a good measure of confidence and crunch encounters with Atletico Madrid and Roma will really provide the evidence of how Chelsea shape up for the bulk of the season. Stamford Bridge celebrated a thumping return to Champions League football on Tuesday night as Chelsea put six past newcomers Qarabag.